1. 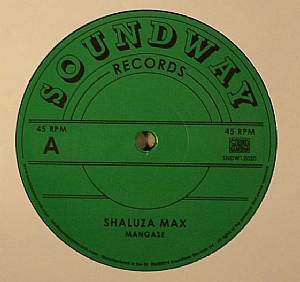 Shaluza Max - "Mangase"
1. Tabu Ley Rochereau - "Hafi Deo"
A special summer-tuned dedication to two of Africa's most creative contributors who both passed away at the birth of the New Year. 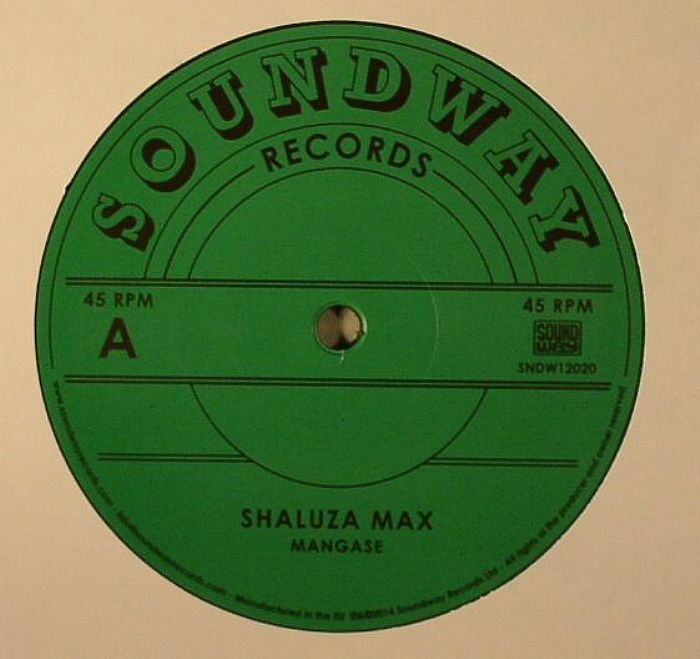 First up, South Africa's Shaluza Max's 2002 classic gets the revisitation it deserves; big accordions, honeyed Zulu vocals and a chugging groove that could plough into any dancefloor under the sun, it struts with a timeless sense of universal groove science. 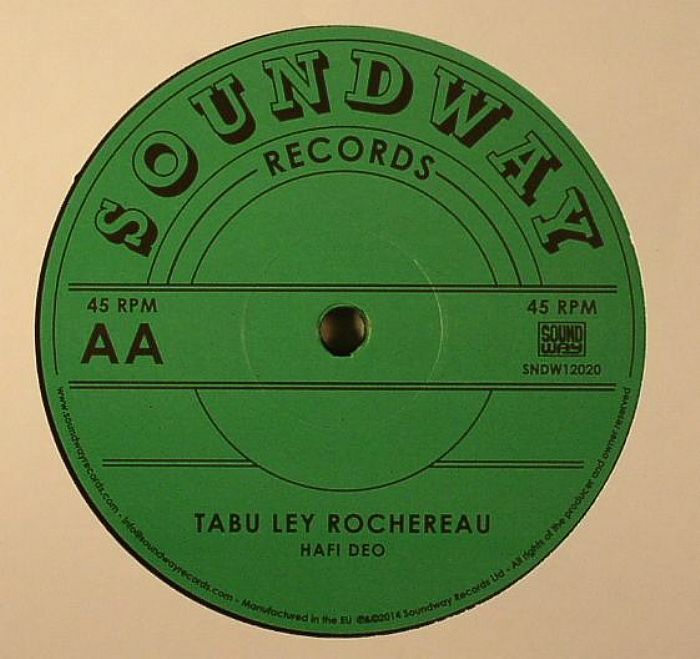 Flip for a rewind to the mid 80s as Soundway pays tribute to the hugely prolific Tabu Lay Rochereau. Complete with smooth, soothing synths, show-stopping harmonies and slinky bassline that won't quit, it's as heart-rending now as it was 30 years ago.